One can only imagine that making a huge purchase with straight cash evokes a uniquely invincible feeling. 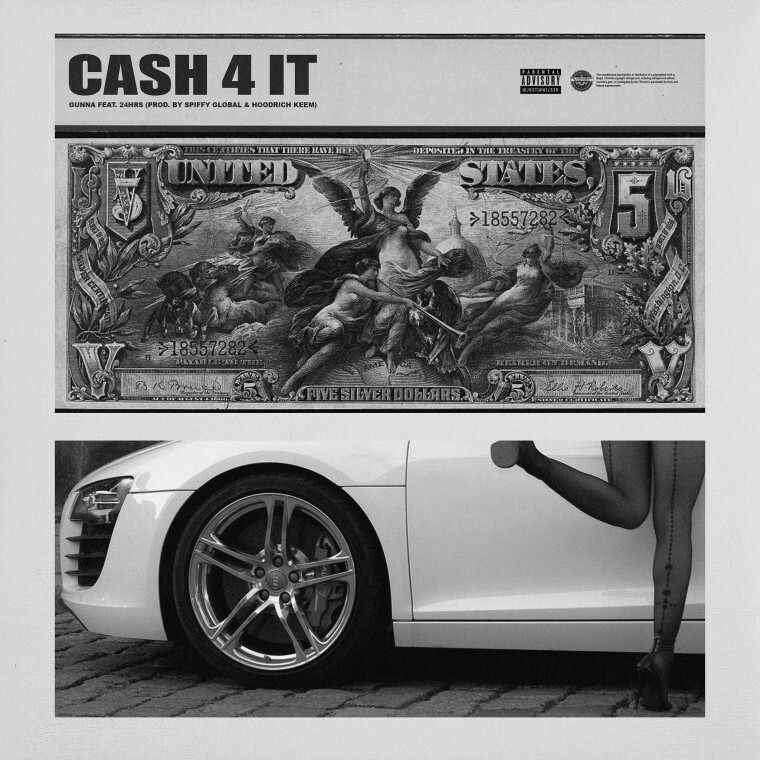 Spiffy Global's "Cash 4 It" seems to capture that emotion perfectly. With help from Atlanta DJ Hoodrich Keem, the young producer conjures up what sounds like musical neon beams over driving drums, which is a perfect match for the alternating staccato and stretched out bars from melodically-minded rapper Gunna, and an appropriately flex-filled verse from auto-tuned crooner 24hrs. “The idea for ‘Cash 4 It’ came from Gunna himself,” Spiffy shared with The FADER over email. “I'm just glad to been a part of it. 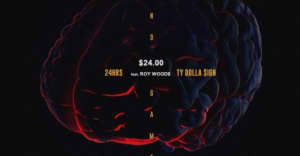 As far as 24Hrs, I wanted to add someone that could complement Gunna and me.” Listen to the song below.